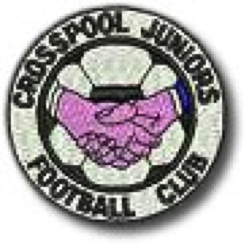 Crosspool Juniors FC are looking for players and coaches for the new 2016-17 season. Players must not be registered with any other Sheffield & District Junior Sunday League team. This entry was posted in crosspool, sports and tagged coaches, crosspool juniors fc, players. Bookmark the permalink.